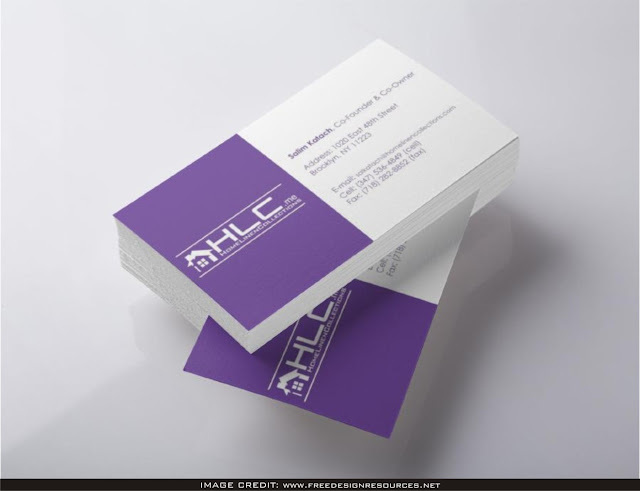 Business card psd mockup free download for designers that are hoping to show their design professionally. Download this free psd business card mockup from freedesignresources. Astound your fellow designer and include your own design artwork into this clear mockup.